Built to connect the River Witham with the River Trent, to provide the town of Lincoln with a water route to the North Sea. Lincoln began as a fort in AD 54 and became a colonia in AD 80. 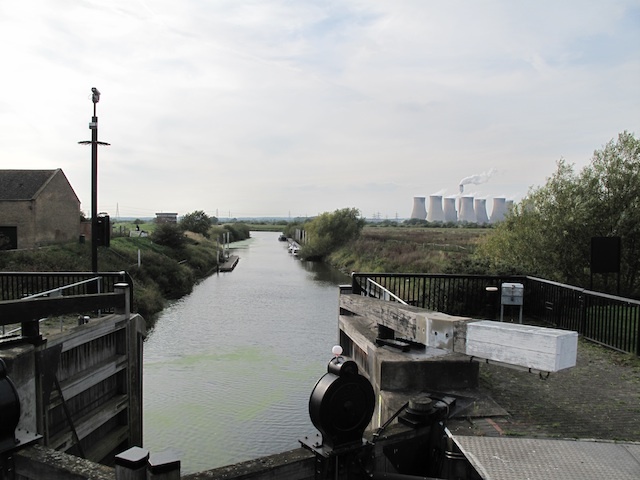 This dyke is believed to be the first man-made canal in Britain and has been in use for almost two thousand years.